We’re adding a new blog to the Saturday cycle, along with Art Town, Road Trips and Inspiration Saturday. 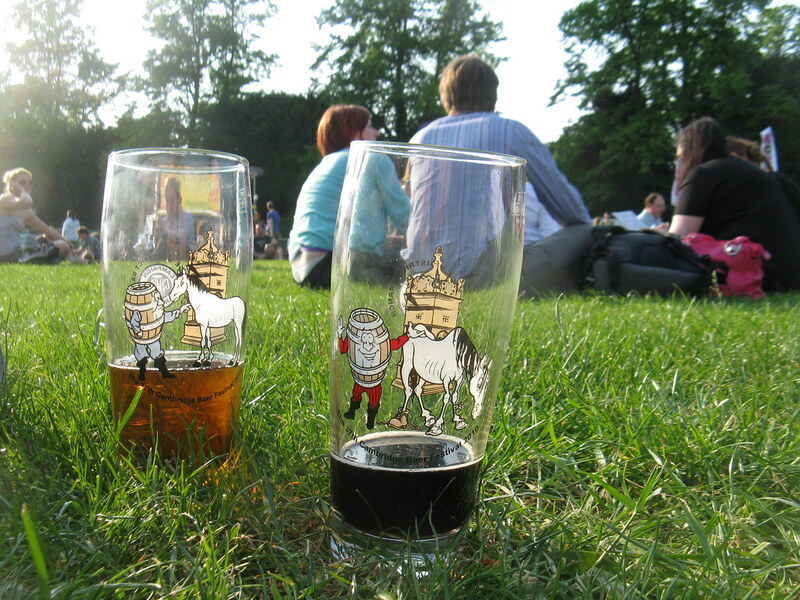 Behold, our first version of Event Round-Up! Here, we’ll give you five of the best events around the Bay Area each month for the upcoming few weeks. If you go to any of them, let us know how you like the experience! 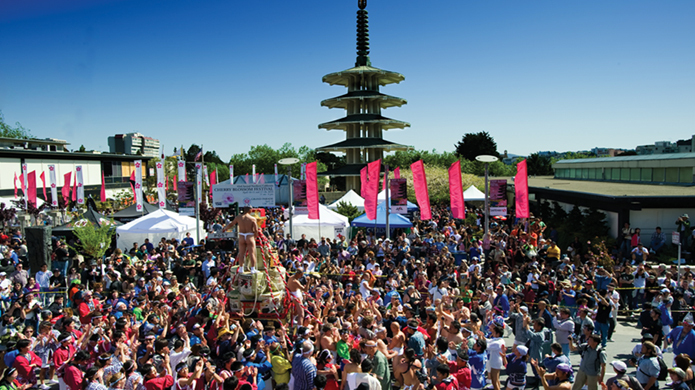 The annual San Francisco Cherry Blossom Festival in Japantown in San Francisco is already in full swing, but the biggest event – the Grand Parade on April 22 – is still to come tomorrow. It starts at Civic Center at 1 p.m. and ends in Japantown. It’s truly a can’t-miss event. And Kristi Yamaguchi is the Grand Marshal! Through May 6, The Main Gallery in Redwood City is hosting “Memories That Make Us.” This art show is based on memories, which shape who we are in so many ways. The featured artists will touch on both the transient, fleeting moments of their lives and on the archetypes that permeate our culture. Check it out! The peak of the Lyrid Meteor Shower is supposed to occur with clear skies tonight, but will also be fully visible on April 22 from anywhere you can get a good vantage point. This shower dates back to 687 B.C., more than 2,700 years ago! This is a spectacle you simply can’t miss. Next Saturday, April 28 from 3-4 p.m., The Bubble Lady will come to Walnut Creek and give you a perfect event to bring the kids to. Her interactive, bubble-filled adventure will be accompanied by music, laughter and artistry. For more information, you can check this link. Did you know that the Walnut Creek Historical Society leads a 90-minute guided walking tour downtown every 2nd Saturday from March through October? Now you know! It reveals early life in Walnut Creek and hidden parts of our town’s history. Tours are free and depart at 9:30 a.m. from the fountain at Liberty Bell Plaza (Broadway & Mt. Diablo). The next one is scheduled for May 12.